I've been bit by the travel bug. No money woes can stop me from seeing the world - there is too much history and beauty to not see anything and everything. 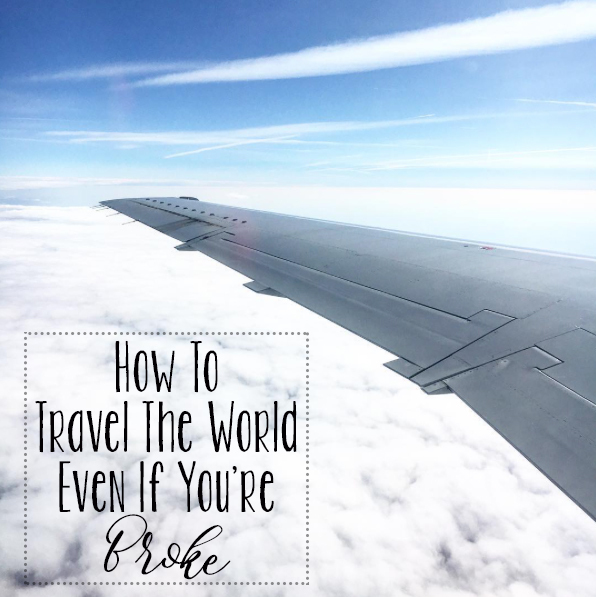 Whether you are traveling in the US or traveling overseas, there are ways you can travel even if you are kinda, slightly, totally BROKE. 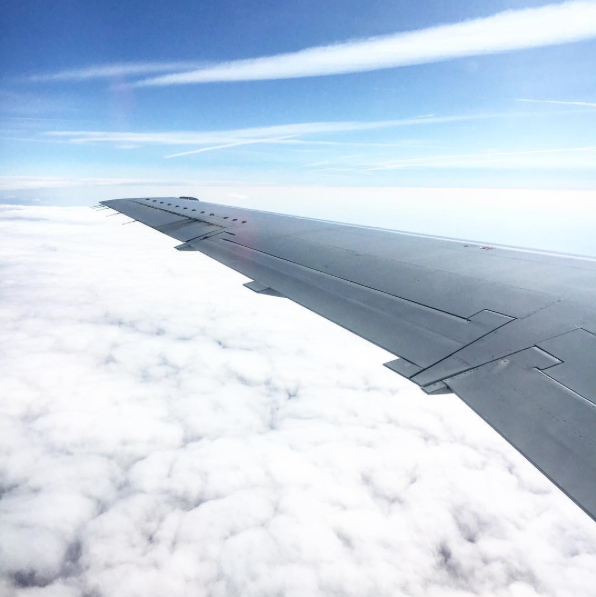 Granted, it would be much easier to travel if you weren't broke, but these are still good tips to know if you are trying to save money and travel on a budget. 1. Use Airline Alerts - This will be one of the main places you want to save, save, save. I got a round-trip ticket to Europe for less than $450. That is incredible. I have paid that much to fly in the US! The trick is to sign up for alerts. I have about 3-4 alerts that I get for trips I'm planning for later in the year. My favorite website for this is Skyscanner (Helene from Helene In Between introduced me to it!). You can either choose a specific destination and a specific date OR you can give a general location (like Greece) and choose a wide timeframe. 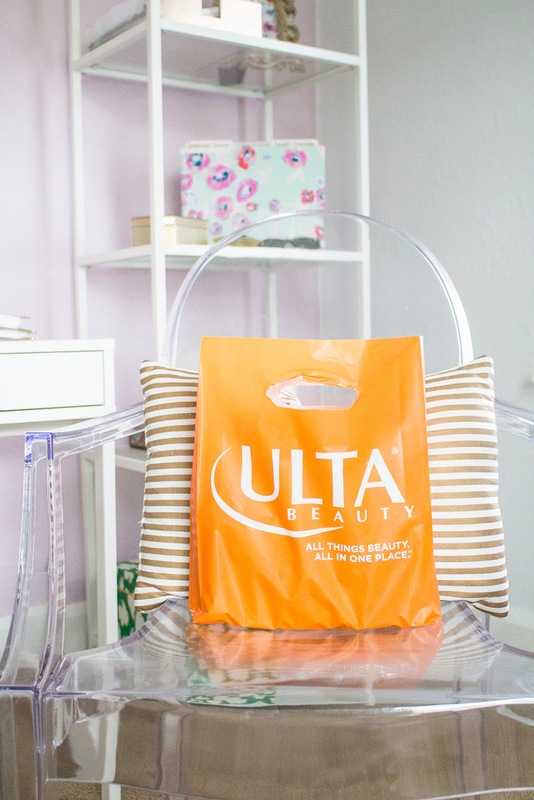 If you have flexibility, that is the best way to find the lowest prices. Once you select your destination and timeframe, Skyscanner can email you with ticket updates. For my trip to Europe, my tickets were anywhere from $600-800 but one day the price dropped to $439. I knew that's when I had to book! It saves you the time and hassle from scouring through hundreds of airline sites to find the best price. 2. Stay in Hostels - 90% of the places I am staying in Europe are in hostels. I think there is a misconception that hostels are only where poor people stay, or not as nice as hotels and b&b's. They definitely are not as nice BUT you only need a place to sleep, dress, and hopefully get a free breakfast. When I travel, I'm generally up very late and wake up very early. There is too much to see and to do to be sleeping. Check ratings for hostels and read reviews - also look at what benefits they offer. Don't be surprised if most of these hostels surprise you :). 3. Sign Up For Email Alerts For Transportation Specials (i.e., train passes) - Since I'm going to be in Europe for three weeks it only makes sense to have a train pass that can get me through the whole trip. Thankfully, there was a promotion going on a few weeks ago that reduced the price of my sister and I's tickets a lot! Sign up for email alerts for rental places, train stations, buses, etc., so you can get good deals. A lot of them run promotions and you can save a lot of money if you can get them on sale. 4. Visit Places Off The Beaten Path - Whenever I travel, I definitely want to see all the touristy hot-spots. However, I think it's incredibly fun to wander off the beaten path and find something different. Maybe it's a coffee shop, new landscapes, eclectic stores, or a hole-in-the-wall restaurant - these are the best ways to absorb the most culture. Also note, very touristy spots will be a lot more expensive because they know people will pay. If you find something local, chances are, you will save a lot more - and enjoy a better cultural experience! 5. Visit Towns & Cities That Are Not That Touristy - If you're looking to travel a lot, it may be a good idea to visit places that are not chalk full of tourists. We are traveling to a lot of smaller cities and towns in Northern France - places I have never heard of, but they look incredible. I truly believe the best way to immerse yourself culturally is to see places that aren't overrun with tourists. I try to have a good mix of popular spots and not so popular spots. Extras...Bring lots of your own snacks and water bottle! While you may be saying "duh" I think this one is easily forgotten. I try to pack a lot of granola bars or snack mix when I travel and my water bottle. You will be doing a lot of walking and while it's fun to treat yourself overtime you're hungry - a pack of almonds or a fig bar could just do the trick. Oh, and I always bring a water bottle (bring one that keeps it cold all day) to fill up. I don't know about you but I hate buying water - it's a weird thing I have where I know I can get it for free at a water fountain or from my house so I try to always carry some with me. Share items with your friends or families that you're going with! Whether you share meals, rooms, cameras, international converters, etc., find a way to share as much as you can - this will help reduce costs. My sister works for a hotel company so she booked us a room in September in Nashville for only $29/night. Obviously we are using our resources but this already helps us to significantly lower the cost of our trip and since we are sharing a room we both won't have to pay. Try not to check a bag when you don't have too. I'm basically telling you to become an expert packer. The less money you spend on the actual travel itself, the more you will have for when you arrive or when you return back home, lol! Roll your clothes and pack efficiently. Plan your outfits and also try to mix and match pieces that can go together so you can re-wear a lot of the items. Okay that's all I have - share your tips below! !